Certified B Corporations are a new kind of business balancing purpose and profit. They are legally required to consider the impact of their day to day policies and practices on their workers, customers, suppliers, community, and the environment. Alpro, Ecover and Method, Fairphone, Innocent, Patagonia, Triodos Bank, Tony's Chocolonely, and many others are part of this community of 2600+ B Corps worldwide. The European B Corp movement, officially launched in 2015 with 60 companies, has now grown to 500+ B Corps and is leading the way in Europe. Companies in The Netherlands and Belgium were one of the first ones to certify in Europe. 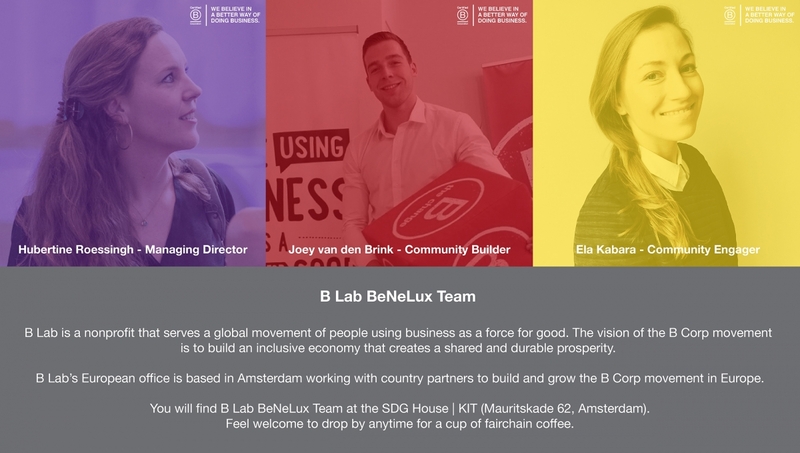 Today 75+ BeNeLux B Corps are part of the community of leaders, driving of a global movement of people using business as a force for good. Certifying as a B Corporation goes beyond product- or service-level certification (think of Fair Trade, Organic, LEED etc). 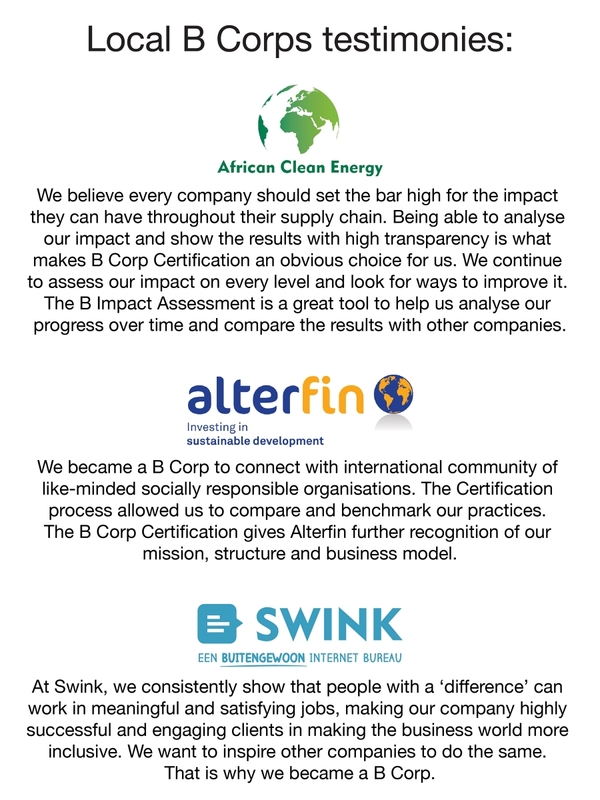 B Corp Certification is the only certification that holistically measures the entire social and environmental performance of a company. Why do companies become a B Corp? Pass the performance test by scoring 80+ on the free online B Impact Assessment (BIA). Accomplish review and verification process with B Lab’s Standards Team. Meet the B Corp legal requirement by amending your company’s governing documents to protect your mission and integrate stakeholder consideration into your legal structure. Learn more about specific to your country pathway to the legal requirement. 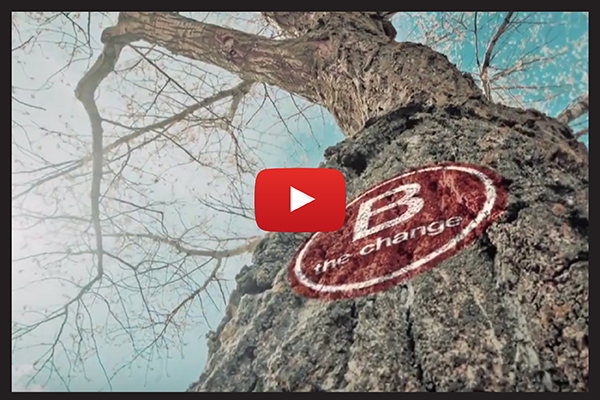 Sign B Corp Agreement & Declaration of Interdependence. Pay your annual certification fee. 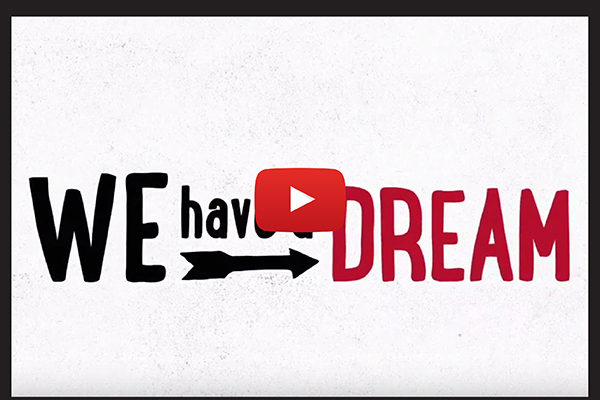 Learn more about steps to become a B Corp.